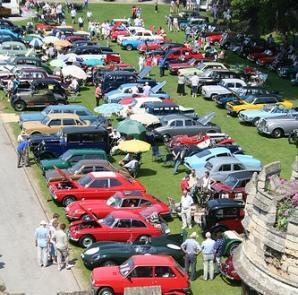 Car Events and Museums for you to take the family along to? We dont get nearly enough time to go down to many events as we used to. Unfortunately we’re at the mercy of the weather and on top of that it has become expensive to even show your own car at a show, due to rising venue costs. However you can’t beat a good day out looking at and listening to some nice cars. The sights and sounds of cars at an event can be very addictive and even more fun if you have a car on show. Meet new people and gain knowledge and have fun all at the same time. 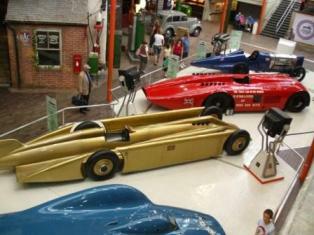 Get yourself and the family down to a museum and have a look at some cars from the past and present.